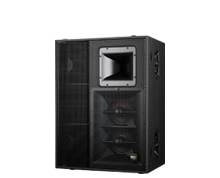 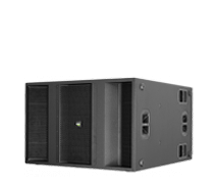 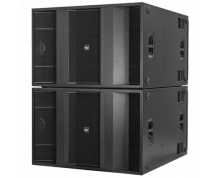 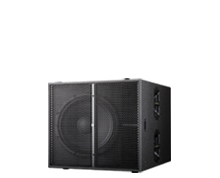 The new VHD2.18J is a direct radiating bass-reflex speaker containing two 18” high performance transducers. 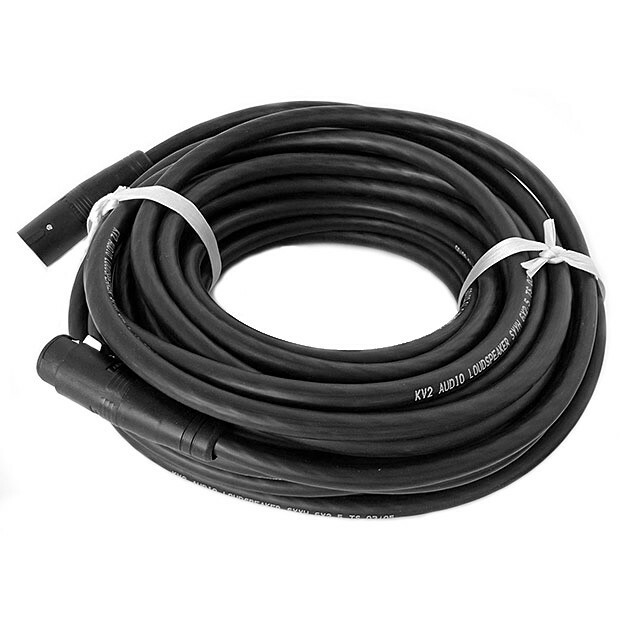 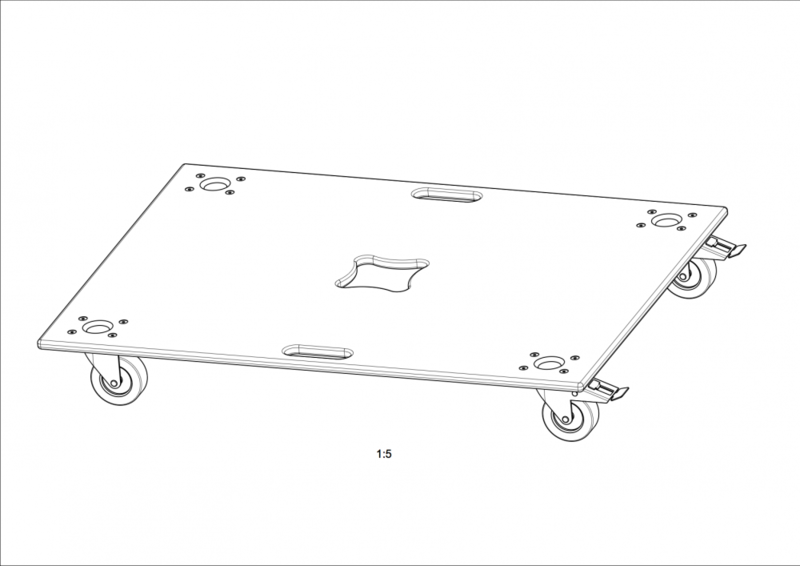 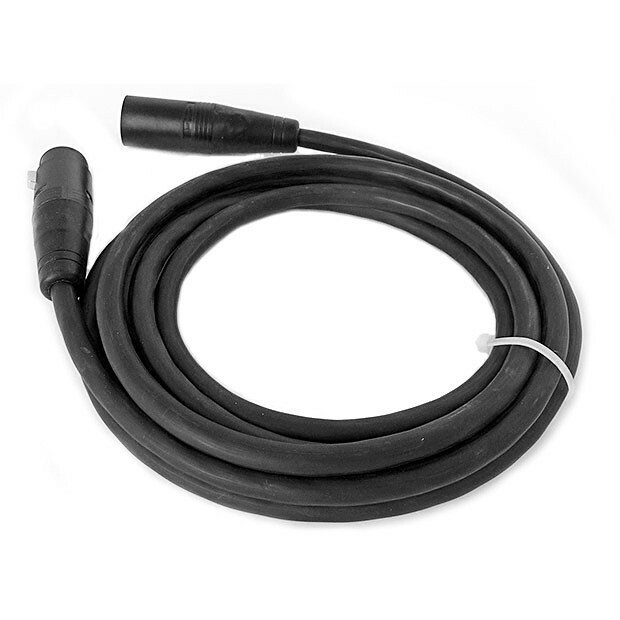 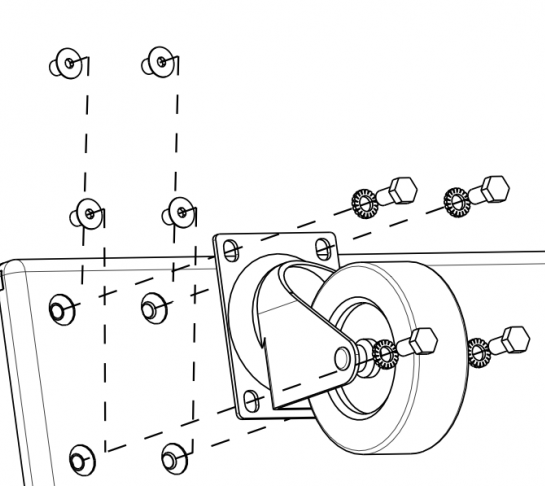 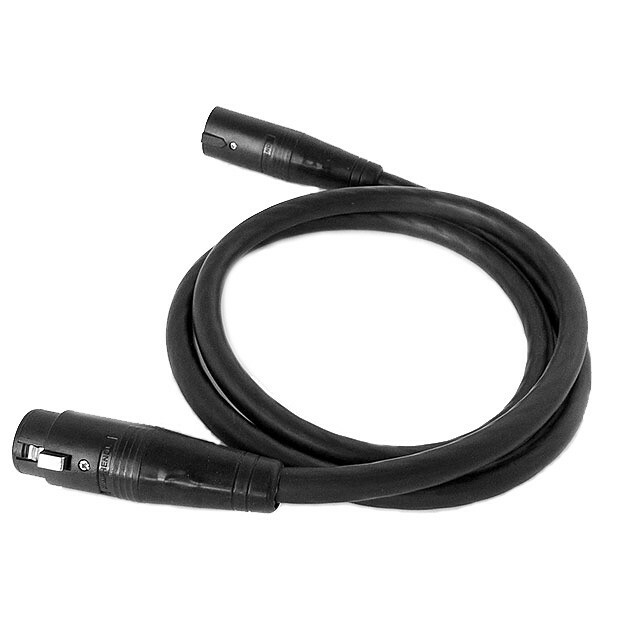 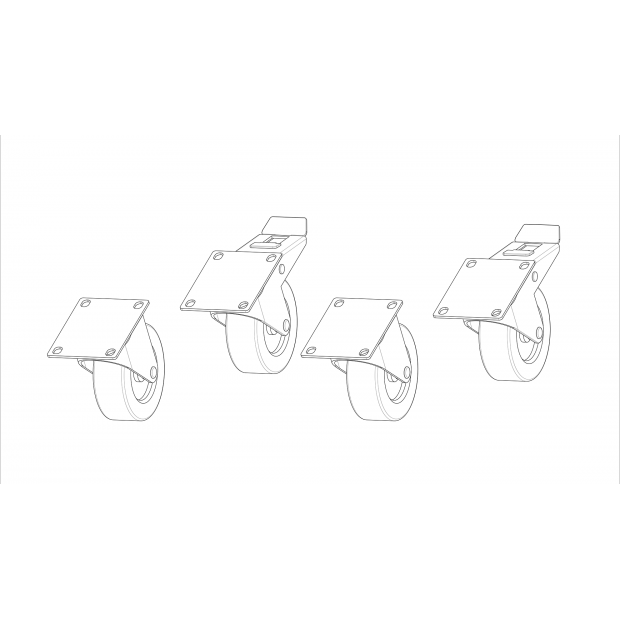 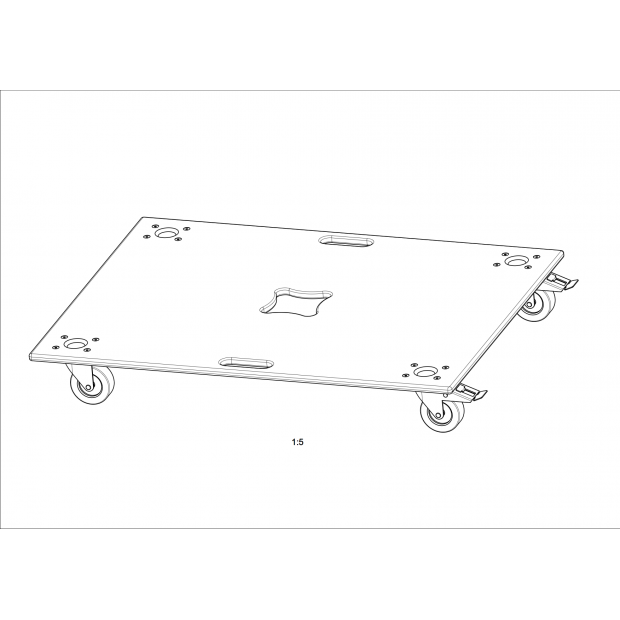 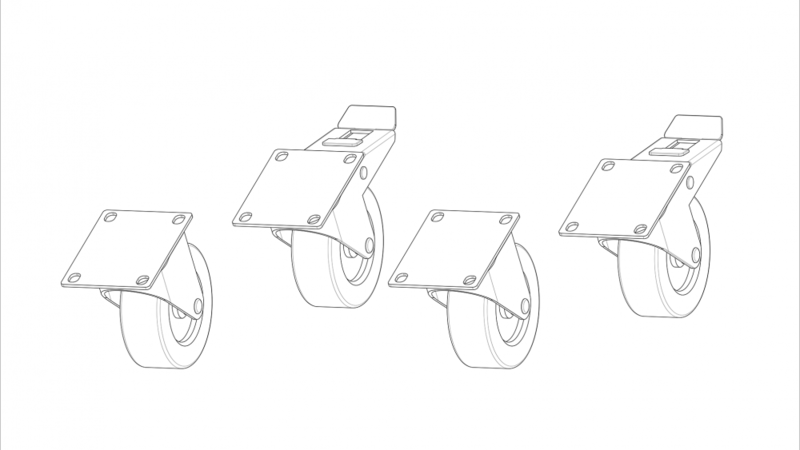 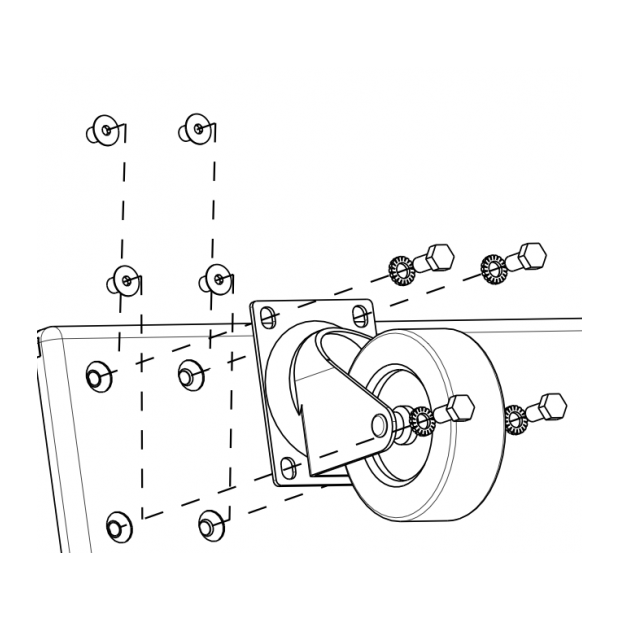 These 18’’ transducers are designed to withstand very high power levels. 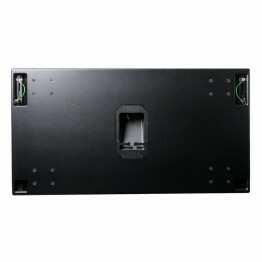 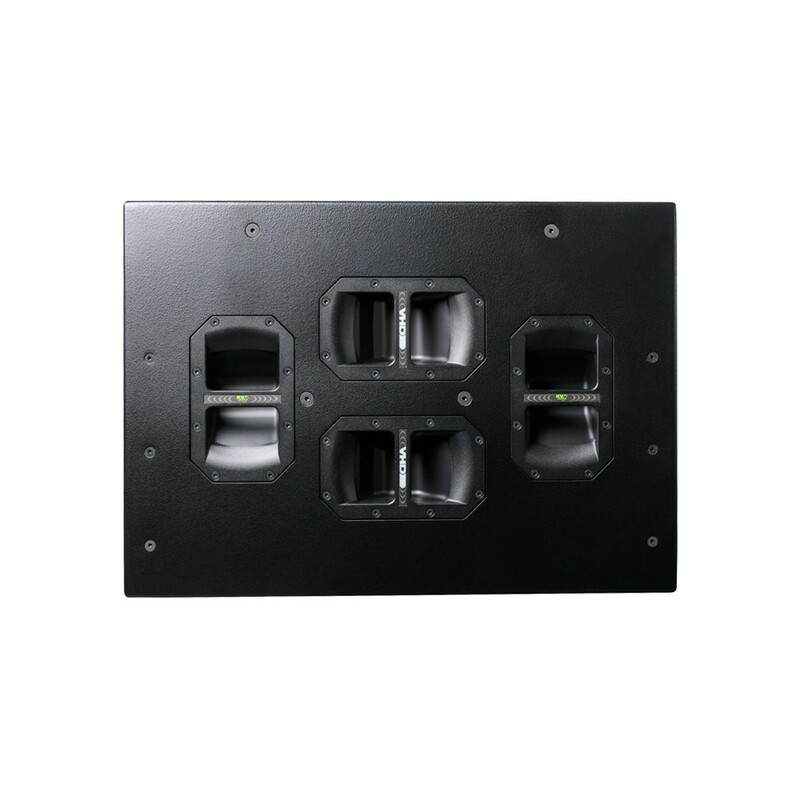 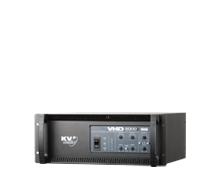 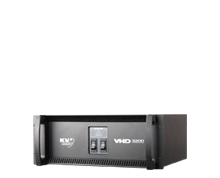 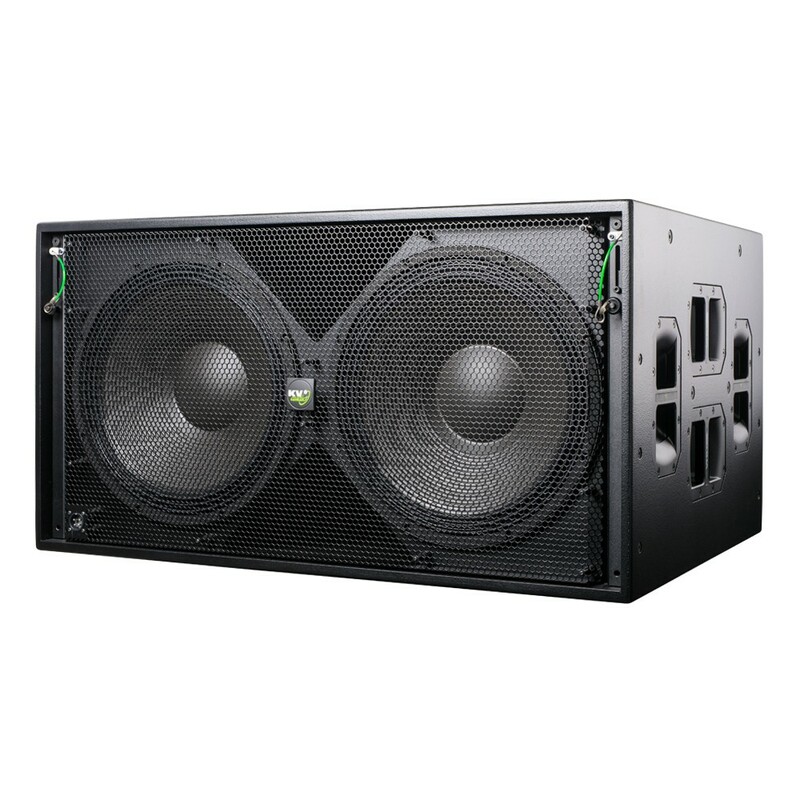 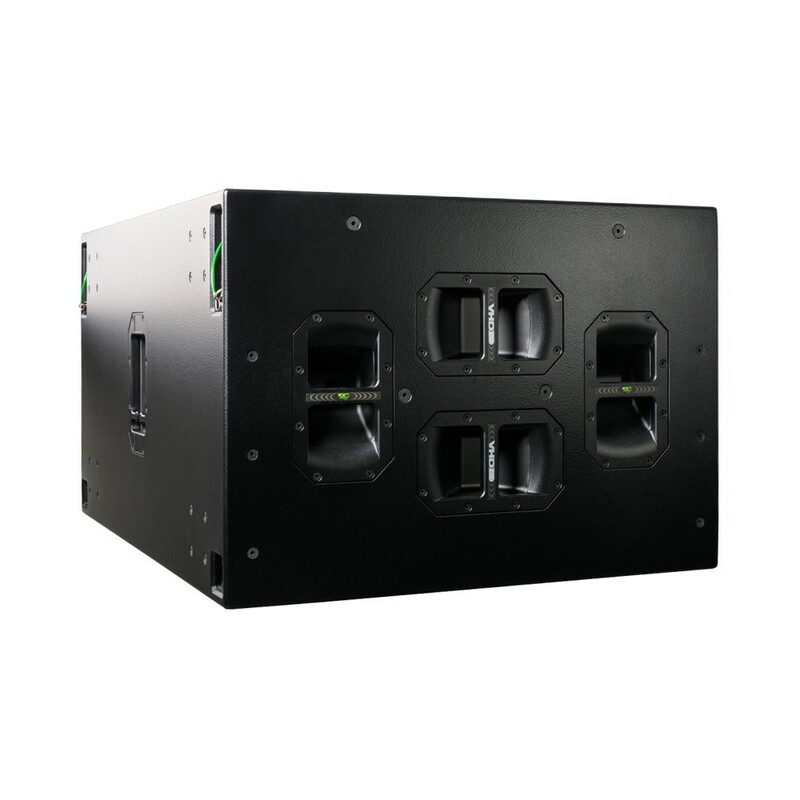 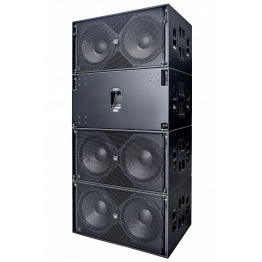 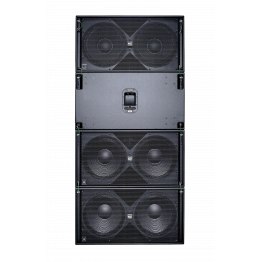 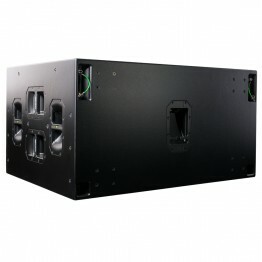 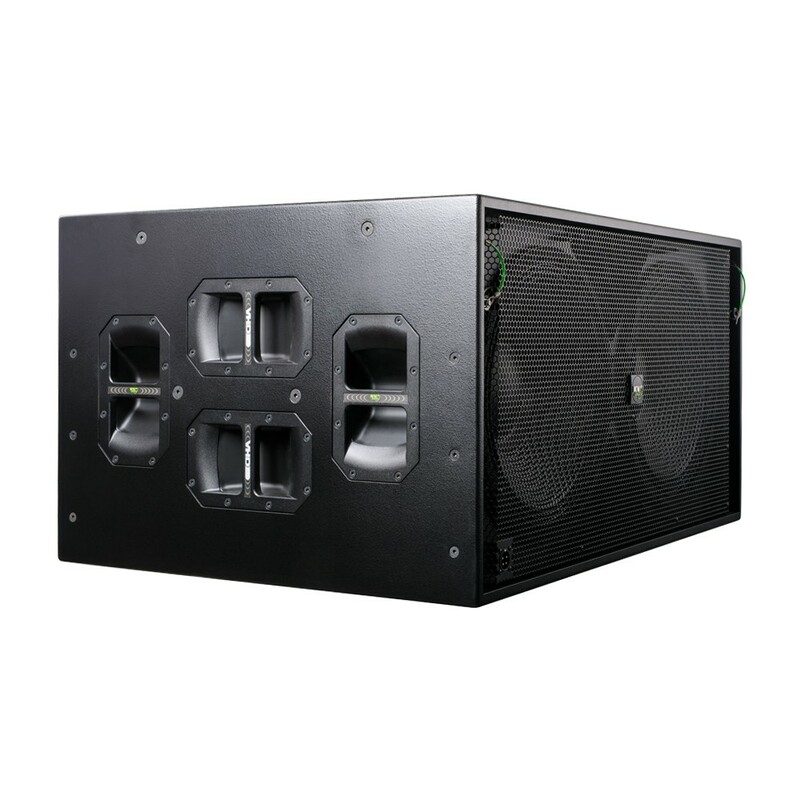 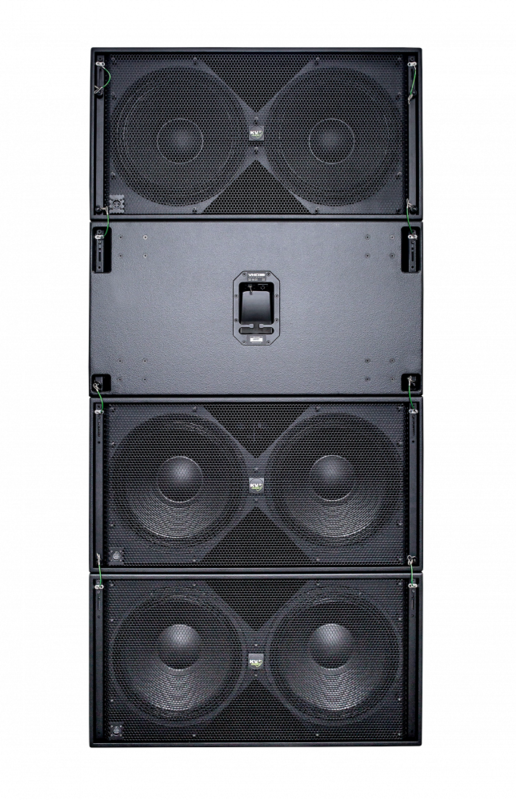 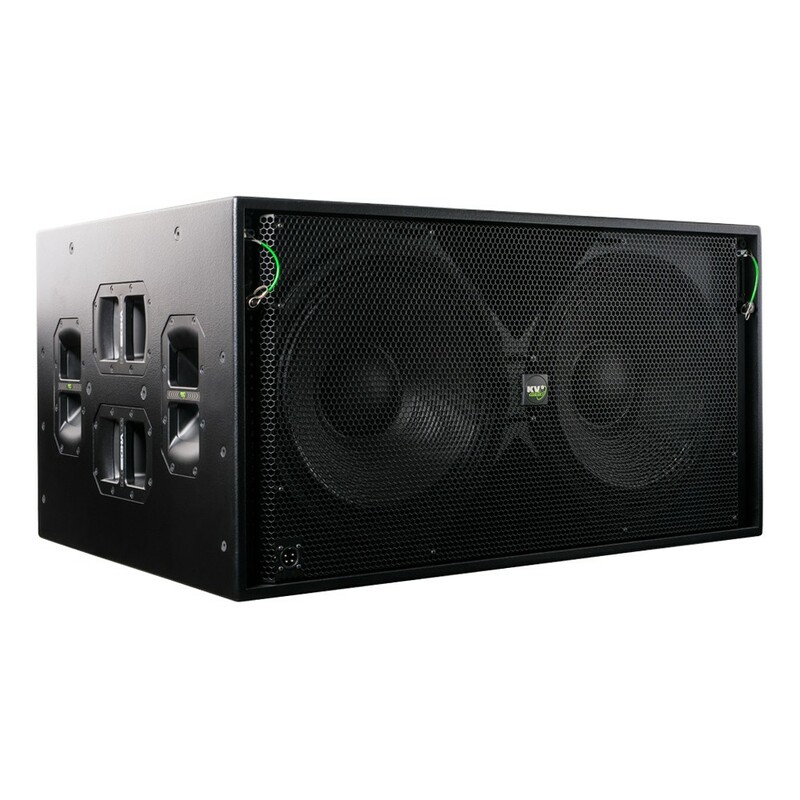 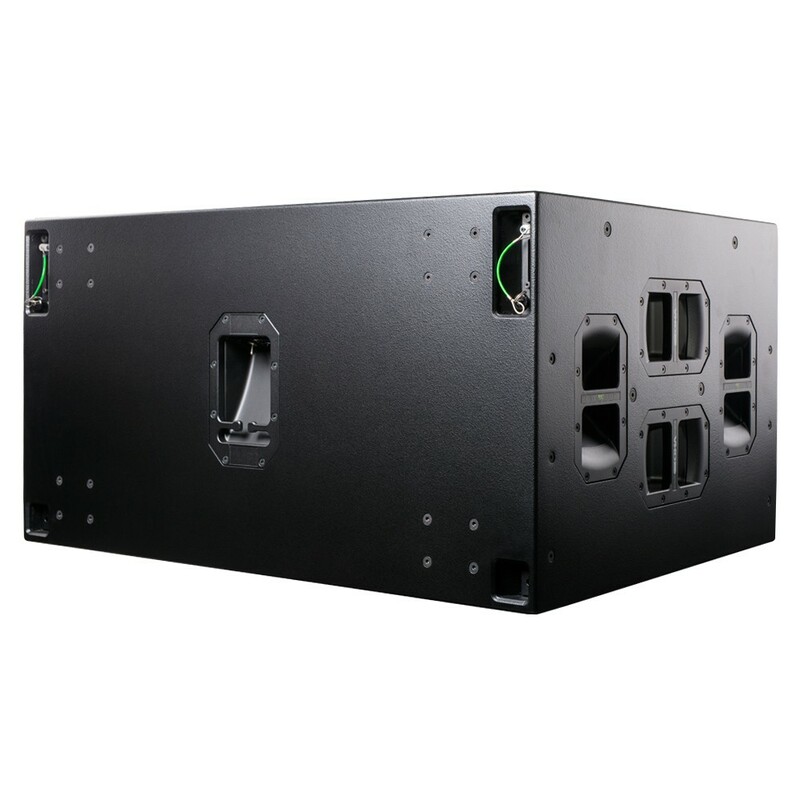 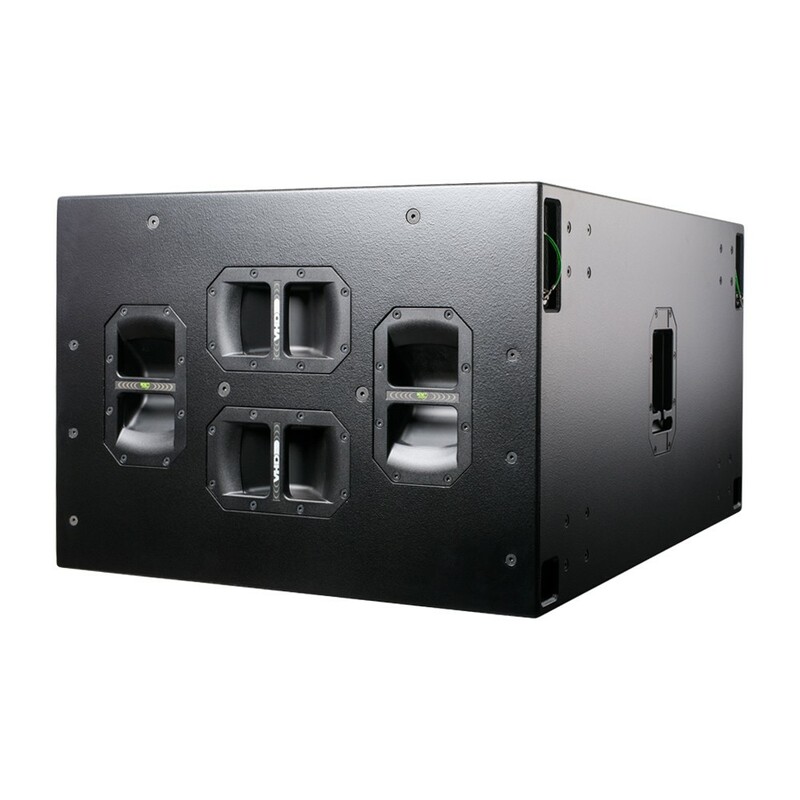 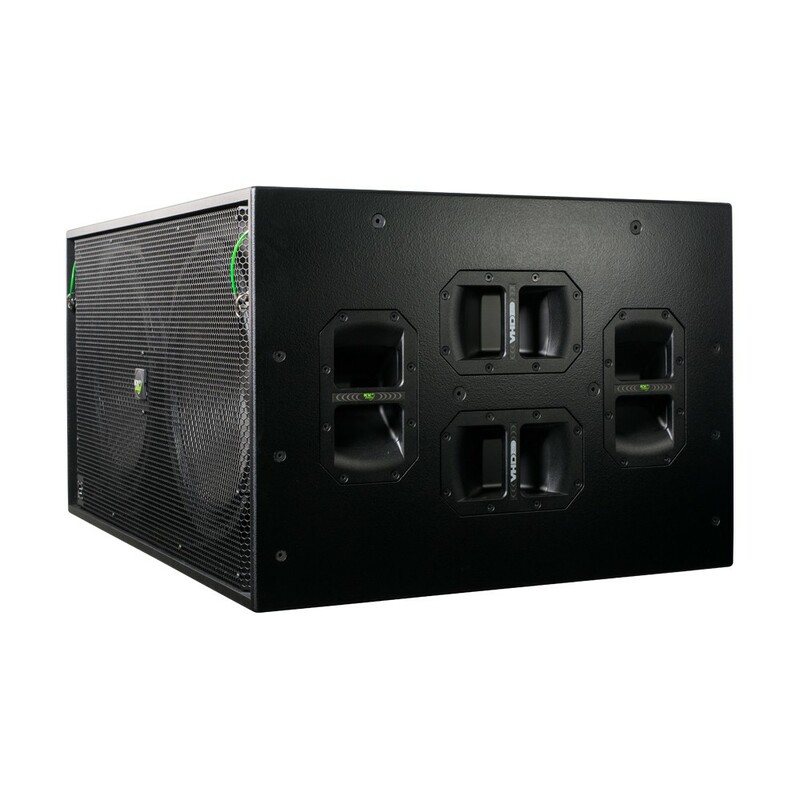 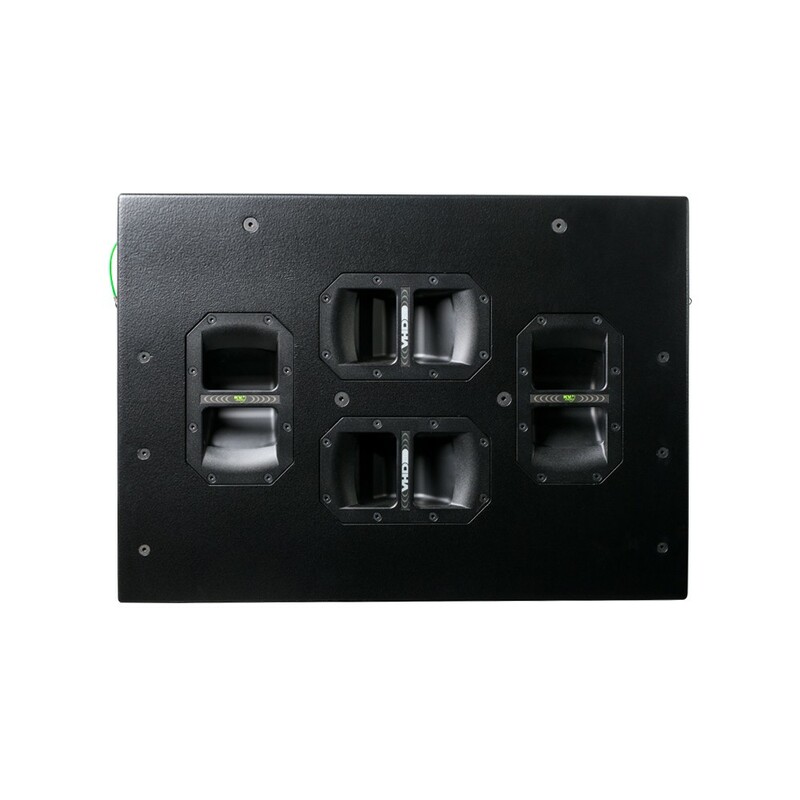 The optimised, high efficiency, bass-reflex design of the VHD2.18J produces considerably more output than other similar double 18” enclosures. 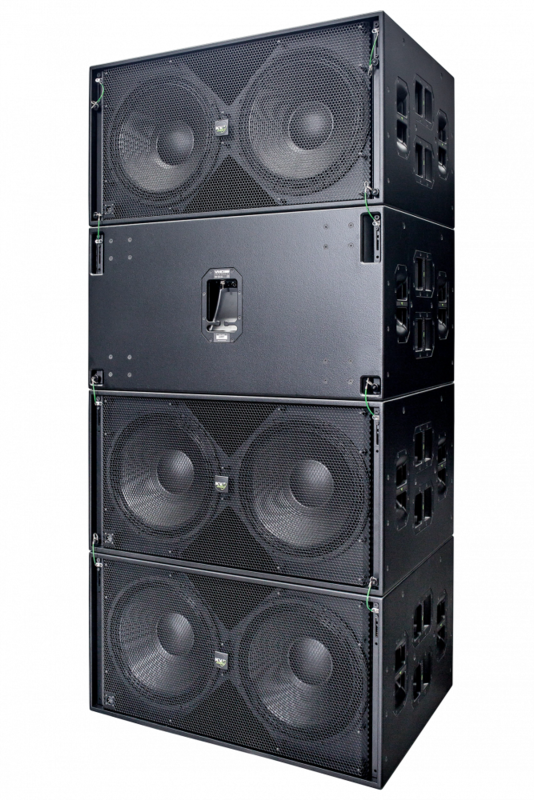 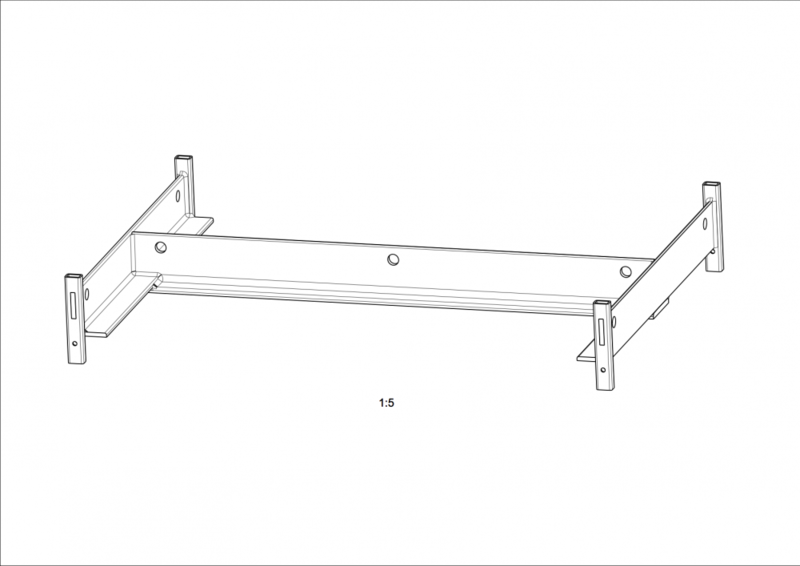 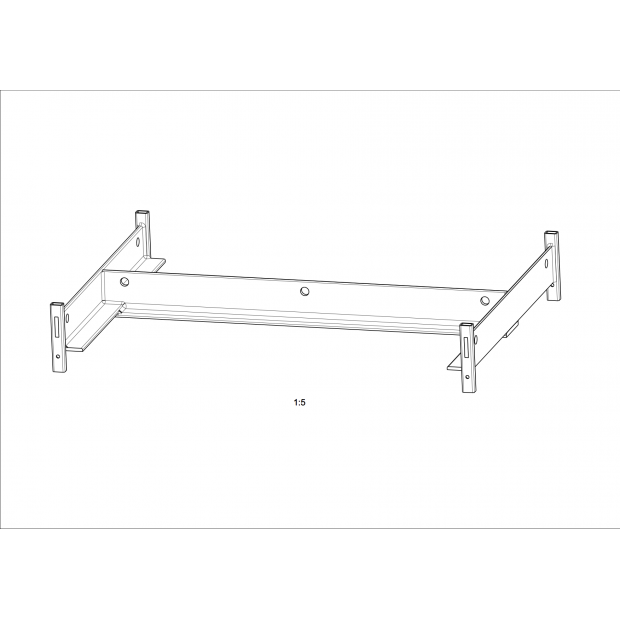 Constructed of Baltic Plywood, integrated proprietary Flyware allows for fast rigging of multiple cabinets when they are needed to be flown. 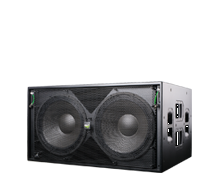 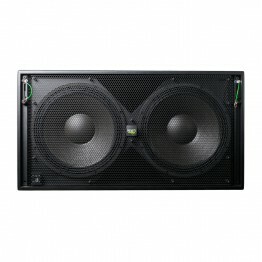 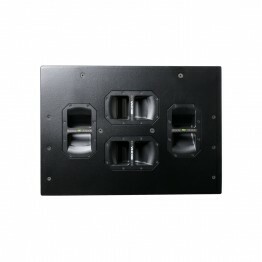 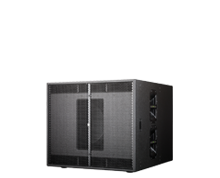 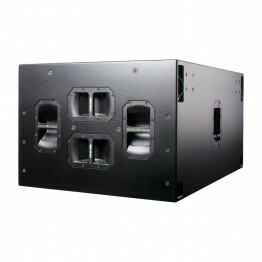 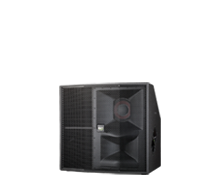 An ideal subwoofer for any application where direct radiating bass speaker reproduction is required. 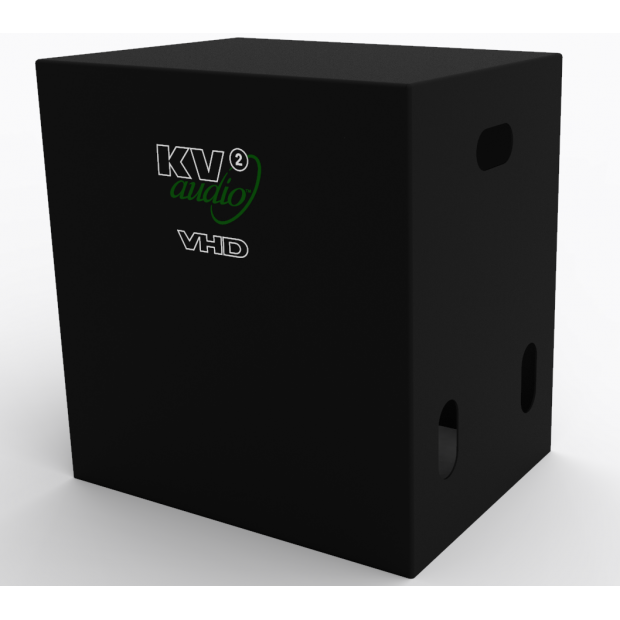 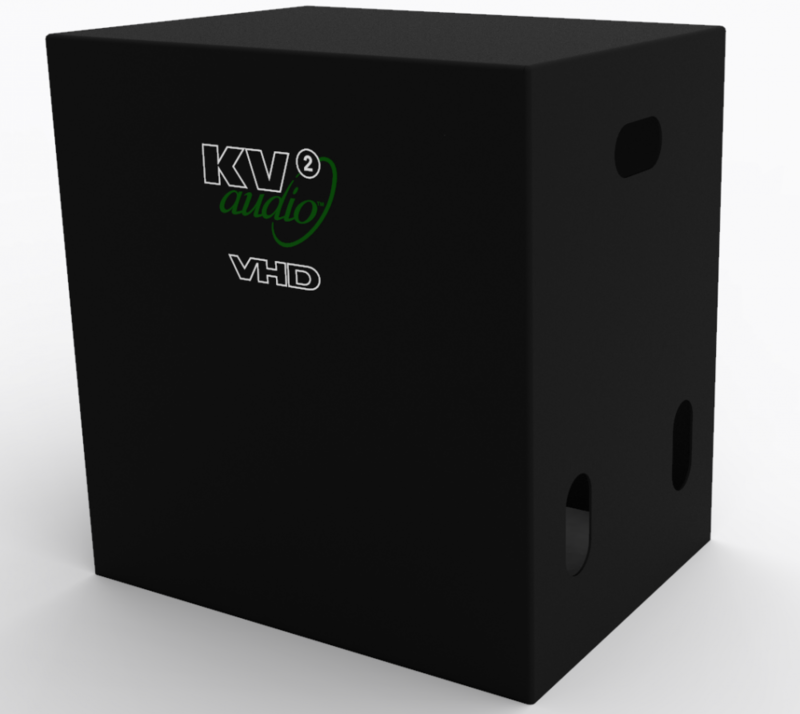 Especially designed to add extreme low frequency-last octave extension with exceptional high output to the VHD2.0 and VHD1.0 / SL in conjunction with or without other VHD subwoofers. 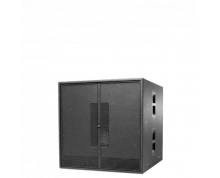 Woofer Size / Voice Coil Diameter / Design 18"/4.5"